A comment was made about me or someone I know, about my children or theirs, or someone else’s and the fact that because they have diabetes they are “Special Needs” children. Special Needs. Why do those words rub me the wrong way when related to Type 1? Probably because those words insinuate disability. And as a mother, I don't like to think of my children with disabilities. Also, when one defines someone with special needs, it is generally defined by what they cannot do. And what CAN’T my boys do? Well. They can’t be astronauts. And they can’t eat cookies laced with poison. In that context I say nay nay. Because I’m pretty sure less than one one-hundredth percent of the population will be astronauts anyway. And I’m pretty sure zero percent of the population can eat cookies laced with poison. To be fair, I know it isn’t all that simple. My boys technically do have special needs. In fact I've used the term myself to get the boys the accommodations they need for school. Obviously because they do have needs that other children do not. Also, my children are covered under the “Children with Disabilities Act,” and I'm quite thankful they are. 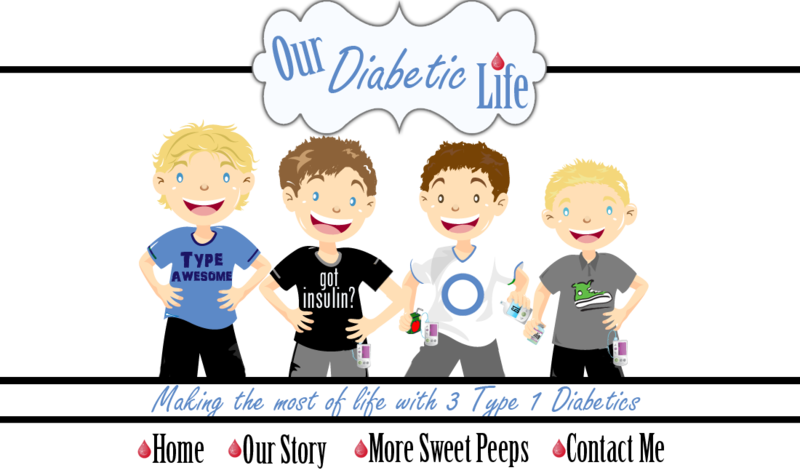 Because of it my boys can check their blood sugars at their desks and leave to go to the bathroom as many times as they like if they are high. And yes, my boys do have a special need for insulin. That is true. When they were younger they needed me to administer their insulin. They needed me to check their sugar. They needed me to count their carbs. They needed me to insert their pump sets. I suppose those needs were special. I know for sure that back then the worry was a special kind of worry too. Maybe I'm barking up the wrong tree. Maybe what really irks me aren’t the words “Special Needs”, but rather the insinuation that my children’s needs would interfere with my ability to contribute. Could such an insinuation be true? Because even though I walked around tired for 15 years, never once did that tiredness affect my ability to love. To help. To serve. To work. My capacity to be a contributing member to the human race was never diminished, but rather magnified by my ability to empathize and my innate stubbornness to not let the tiredness get me down. In fact I’m pretty sure my tiredness gave me a perspective of gratitude. A perspective that all of us could use some cultivation of. 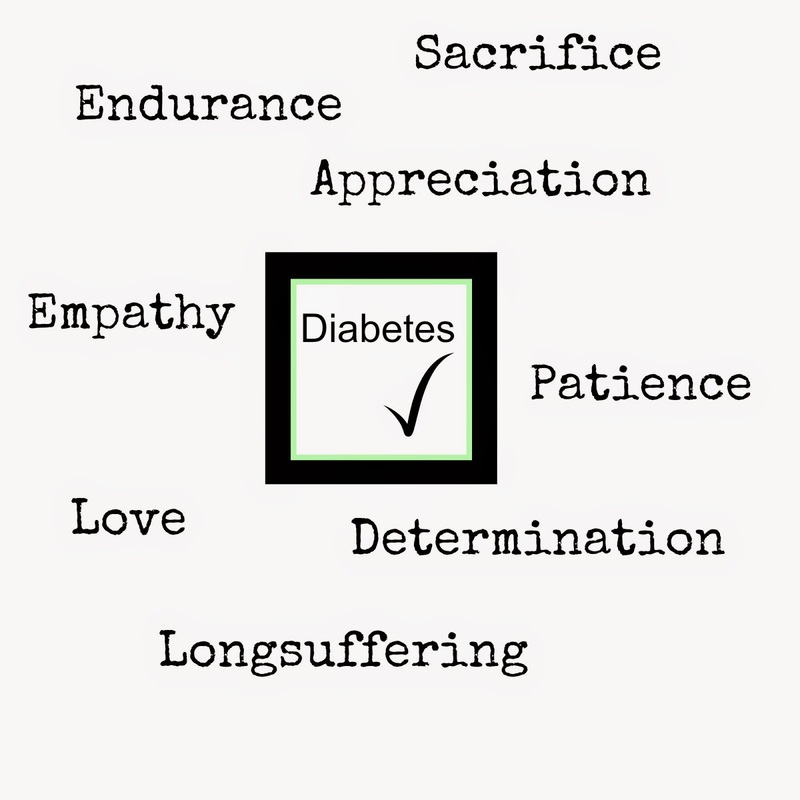 Maybe I couldn’t say this 10 years ago, but I can say it now…Diabetes has given me as a mother more than it has taken. It’s shaped me, increased my capacity to serve, and love, and increased my ability to multitask a million times over. Back in the day Diabetes kept me busy, but these days? Not so much. 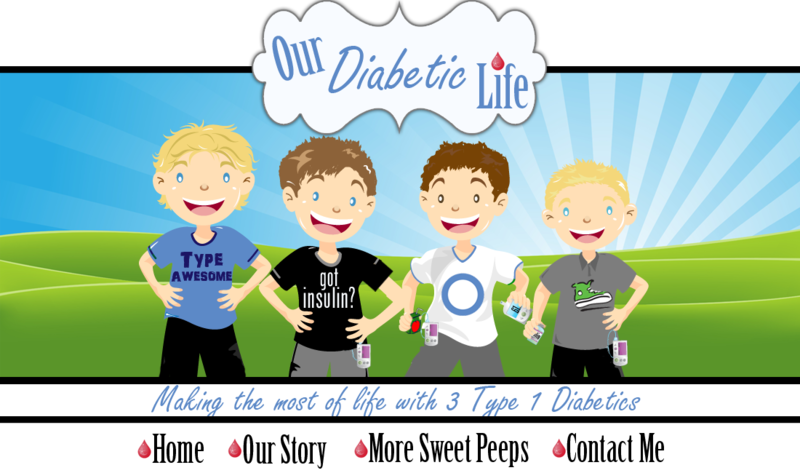 I wonder what those who don't intimately know Type 1 Diabetes imagine? Do they imagine me spending all the live-long day caring for my sickly children? Let me be clear: I don't spend my days at my child’s bedside, holding his hand and mother birding him his breakfast every morning. I’m not up all night dabbing cold compresses on his head tending to his fever. In fact, if you were to come to our home, you wouldn’t see diabetes disrupting anything. If you really listened, you might hear a child ask a carb count in passing, or you might see me rattling off a number or two. But otherwise, it’s business as usual at the Schumacher’s. Diabetes is a natural thing. It isn’t drama. And it for sure doesn’t supersede the normalness of life. Around here, video games are more important than diabetes. No. It wasn’t always that way. It used to be a very big deal when the boys couldn’t feel their lows. But they do feel them now. It used to be a very big deal when school started and their numbers would bottom out every single night. But they don’t do that now. 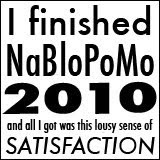 It used to be a pretty big deal when I had to do all the checking and all the set changes. But I don’t do any of that now. Except the occasional midnight check to make sure all is well. Diabetes doesn’t interfere with Homework. Diabetes doesn’t interfere with their ability to do housework. Diabetes doesn’t interfere with their ability to play, or be sarcastic, or be helpful, or wonderful. In fact diabetes only helps them with discipline and makes them better human beings. Don’t dismiss me because I have children that used to require special assistance from me. That time in my life made me who I am today. And even if they did require that assistance from me today, I’m more capable than the sum of my parts. I learned that the hard way the past couple years. Sometimes, things aren’t always what they seem. Our society loves to categorize people and make assumptions about each other’s abilities. When that happens, everyone loses. Look at any family and you’ll probably be able to check some kind of special needs box. But when you do, realize it isn’t what’s in the box that matters. It’s what’s all around it. I hear you, really I do. But let's not forget that people with diabetes have federal protection from unfair treatment at school, work, and in public places because diabetes is considered a disability under the Americans with Disabilities legislation. That word used for legal protection doesn't have to limit our ability to achieve dreams! PS: Another thing I'm grateful for? Your blog and family. That graphic says it all. I tend to think of you and your family as just... special. You're not alone! The "special needs" as well sets off a trigger for me. But I know we need that label to help protect our kids' rights. Thank you for posting this! you know what is interesting - the parents I know that would fit into the parent of child with "special needs" category are the most amazing people I have in my life. All you put into that last picture is true and so much more, special needs definitely doesn't mean less but rather much much more - we are blessed by your family, your words and the reminder that life with whatever it throws at us is pretty incredible. Carry on warrior!